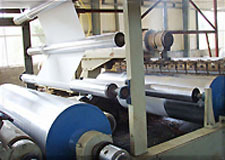 STEP #1：PP resin are extruded into PP fibers. 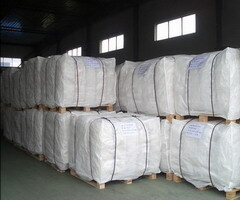 It is the first step to control the tensile strength of the fiber. 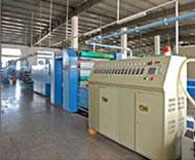 STEP #2：Extruded PP fibers are woven into the body fabric by flat or circular looms. 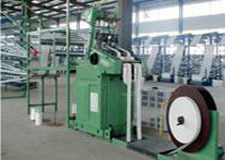 STEP #3: Heavier PP fibers are woven into the belt with the different width as per the customer's request. 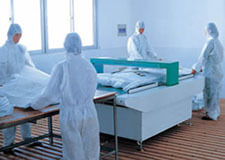 STEP #4：In the view of the protection from moisture and sifting,the maximum width 200cm, 2 sides. STEP #5：Fabric panels are cut to the length to become the bag body and any customer required size. 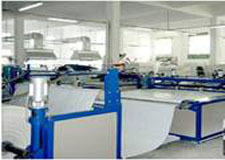 STEP #6：All components are assembled by professional skilled operators. STEP #7：Check up each bag before packing to ensure the cleanness and quality. 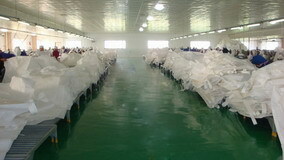 STEP #8: Bags are bound into bundles or pallets.